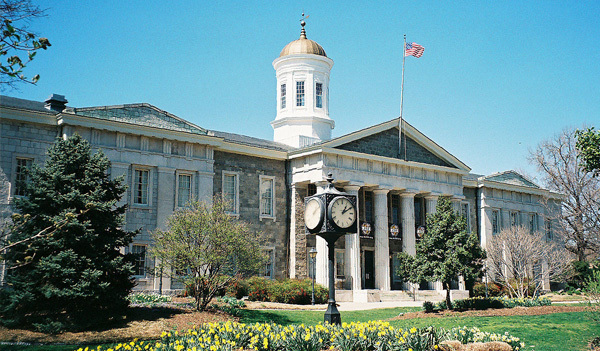 The Towson Watch Company, founded at the beginning of the new millennium in 2000, is one of the few U.S. watch companies who design and manufacture their watch line in the United States. When George Thomas and Hartwig Balke decided to create and manufacture their classical mechanical watch collection no one expected immediate success. The style, quality and beauty of this rare unique timepiece collection soon became a benchmark for success, good taste and quality life style. They dedicated their collection to the region they love so much and it became the Chesapeake Class Watch Collection.